Orlando, FL – April 18, 2016— Kanta Motwani was recently featured as a guest on Hollywood Live. The show was filmed in Los Angeles, California in the penthouse of the Hollywood Roosevelt Hotel, overlooking Hollywood Boulevard. 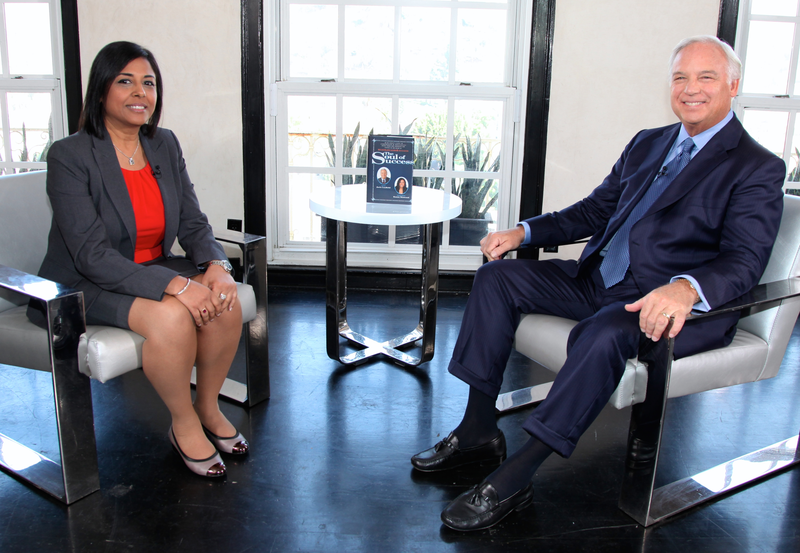 Kanta was featured on the show, hosted by Jack Canfield, best-selling author and co-creator of The Chicken Soup for the Soul series. Kanta was given the chance to share expertise in the business. Watch Kanta’s appearance on “Hollywood Live” here. To learn more about Kanta and her services, please visit www.kantamotwani.com. Kanta Motwani is a graduate from Thames Valley University in London, Professional Holistic Therapist, Personal Development Trainer, Awarded Best-selling author, and Facilitator of various modalities in the field of Alternative Medicine and Energy Psychology. She is also the founder of the movement Transformando Vidas®. She is passionate about helping people, and has successfully coached and empowered women, and men from all walks of life, ages, races, and religious beliefs through her private sessions, Teleseminars and Workshops. She uses transformational healing tools and proven success methodologies that help her clients live a happier life, enjoy better health and achieve professional and personal success. She is the Founder of Surya Awareness Academy® and Developer of the Sadguna Heart Sadhana®, a 90-day program to build your self-esteem.